My job as a photographer means I work with many many make-up artists. Both at weddings and in the studio. I am no make-up guru by any stretch of the imagination, but by watching and talking to these professionals I've learned A LOT throughout the years. You can find some of my favourite make-up artists at the bottom of this post! These are 5 of my favourite products and tips. I think they are all perfect for brides and brides to be! If you are planning to take one thing away from this article, this has to be it! Most (if not all) the make-up artists I work with swear by Sensibio H20 Micellar Water. It's the most gentle and effective make-up remover I've ever come across. It gently wipes off even the most stubborn waterproof mascara (an essential for brides). Notice I said wipe, not rub hard until your skin is red raw! This way you can prevent the dreaded panda-eye look on your wedding night. Bioderma is now sold in the UK (both online and in leading pharmacies), but you can also grab it if you go on holiday to Spain or France. If you are looking for a budget friendly option, Garnier have also brought out a similar product (find it here at Boots). I promise I haven't lost it! I don't recommend eating it (as it can play havoc with your skin), but using it as a scrub instead. It all started when I ran out of my usual exfoliator and now I won't use anything else! You can rub it on with wet hands in the shower and it just washes off with warm water. 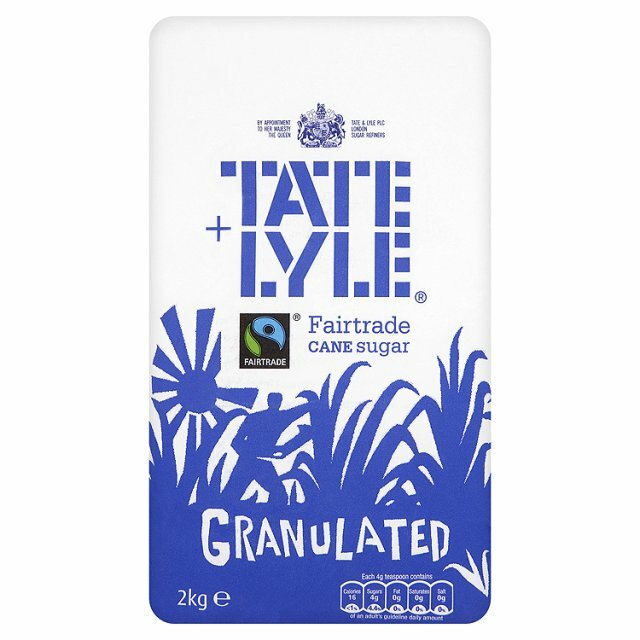 I use just normal granulated on my face (try caster if you want something softer) and brown sugar is great for the body. Because everyone needs baby-soft skin on their wedding day! And every other day too. BODHI & BIRCH Temple Balm. This is a favourite brand of mine. They make natural and luxurious skin care. 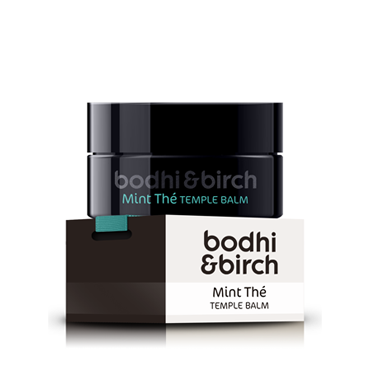 The Bodhi&Birch Mint Thé Temple Balm can be used as a pick me up on your temples if you feel tired throughout your wedding day, and it's also great to soothe achy feet after a long day in heels (though if you're anything like me, 10 minutes in and the flats are out!). Such an important thing to do! Every make-up artist I've ever worked with will agree. Professionals will wash their brushes between every client (be wary if they don't!). But most people forget to do theirs at home. Dirty brushes harbour bacteria, which can often bring on breakouts of spots. And you definitely don't want those popping up on your big day! So get into the habit of cleaning your make-up brushes regularly. Here's a tutorial by pro make-up artist Elbie Van Eeden. Your hands are never going to be as scrutinised as they will be on your wedding day. Everyone will want to have a peek at your new ring! The best way to prep for that is with some lovely hand cream. These three are my current favourites! 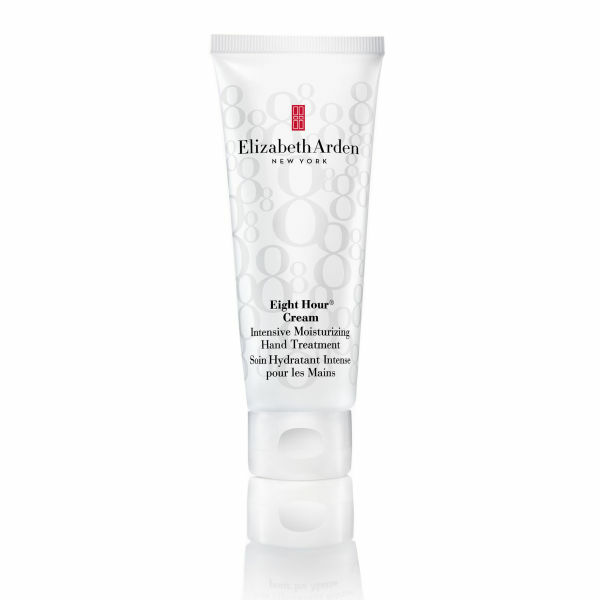 Elizabeth Arden Eight Hour Cream Hand Cream It just works! L'Occitane Cherry Blossom Hand Cream I love the fragrance in this range. Orly Rich Renewal Crème in Pucker (papaya+grapefruit) It has a matching scrub and they are both super fresh. Do let me know if you have any other suggestions that are essential for brides and brides to be!